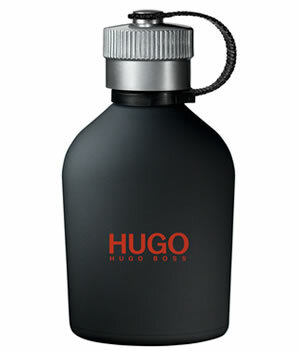 Hugo Boss Hugo Just Different is a masculine fougère fragrance that gets its inspiration from the high-contrast urban environment where the HUGO man is at home, mixing both sophistication and modernity. Described as a modern interpretation of a classic fougere scent, the fragrance is intended for men who are inspired by the world around them and is a deeper nighttime version of the original scent. Hugo, Just Different begins with ice cold mint over vibrant freesia and basil and a smooth base of cashneran for a subtle and sensual fragrance that will take you through the night. Giorgio Armani Code For Men was the first oriental fragrance for men from Giorgio Armani. Timelessly sensual, in a pure and understated way, it combines elegance and sophistication.